Cooler Master has teamed up with Kinguin and Patriot Viper to gift one of their fans with amazing gaming peripherals bundle! 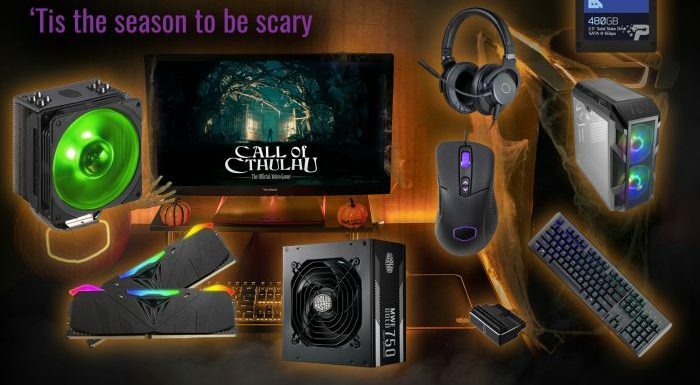 To enter in this Cooler Master, Patriot Viper and Kinguin’s Halloween Scare Package Giveaway grab your free entries by following few simple steps listed down below! Winner will be contacted by email and has to reply back within 14 days of notification to claim the prize.